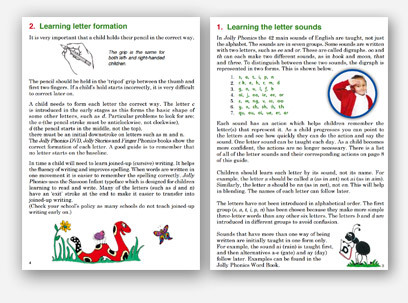 The Parent/Teacher Guide provides background information on the Jolly Phonics programme and also suggests products that would be suitable for use in the home. Find out everything you need to know about Jolly Music and how it can benefit your students and your school in this handy FREE guide for Teachers. Download the Jolly Music Teacher Guide here. See how key musical skills can be nurtured in the classroom. 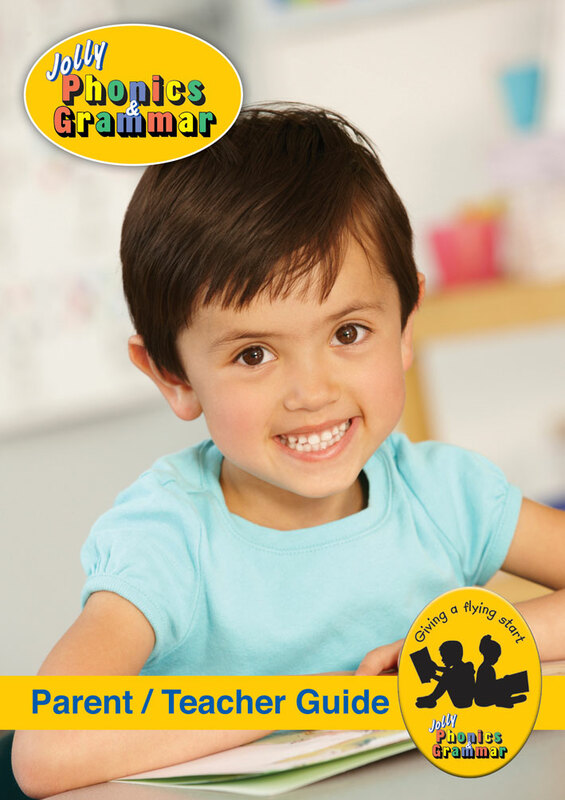 To order your FREE printed copies of the Parent/Teacher guide and the Jolly Music Teacher’s Guide, please email info@jollylearning.co.uk and provide your address.